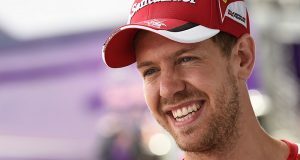 Formula one needs Ferrari to give Mercedes a run for its money in 2016. 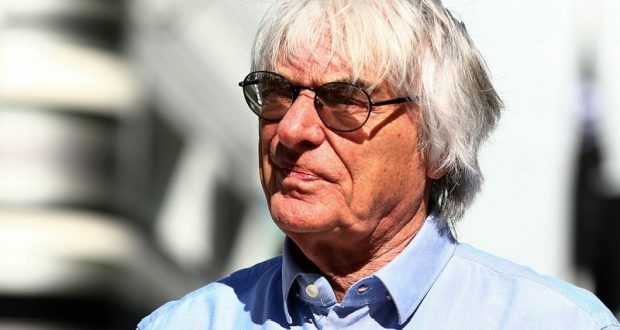 That is the view of F1 supremo Bernie Ecclestone, when told by the Austrian newspaper Tiroler Tageszeitung that Mercedes seems determined to dominate the sport for a third consecutive season. 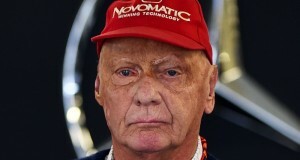 “No, that’s not good for them,” the 85-year-old said whilst spectating with his friends Gerhard Berger and Niki Lauda at the Kitzbuhel world cup skiing event. “Not good for the public, not good for anyone. We hope we have some really competitive teams at the start of the season. 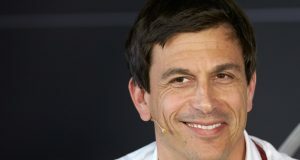 “What we really need is for Ferrari to have improved — we finally need someone who can keep up with Mercedes,” Ecclestone added. Ferrari’s race drivers, as well as McLaren and Red Bull, have been in action at the Pirelli wet tyre test at Paul Ricard this week, and official testing begins next month.